With great anticipation fempower.tech is looking forward to Double Dabble, our feminist day of making. Our aim is to bring together people with theoretical and/or practical expertise and having everyone engaging in creative activities relating to feminist topics, themes and theories. This should be great fun and we would really like to encourage collaboratively experimenting with both traditional and novel tools and media. 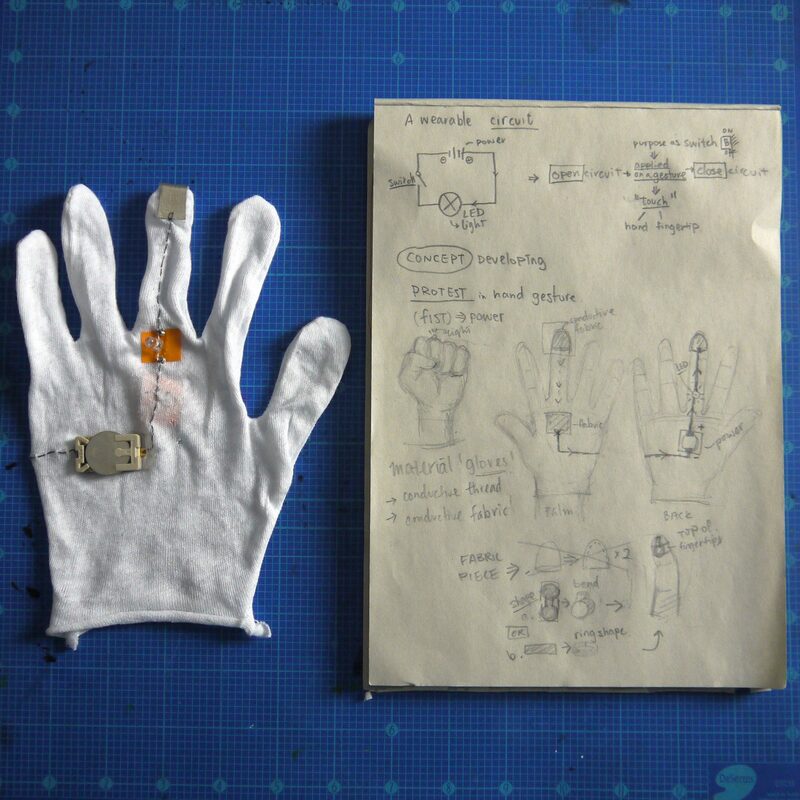 Just to spark some ideas, I was asked to share some inspirational links on digital crafts and making with smart materials. So here we go, this is the first Double Dabble Inspiration (DDI), which I call it the Fist Switch! 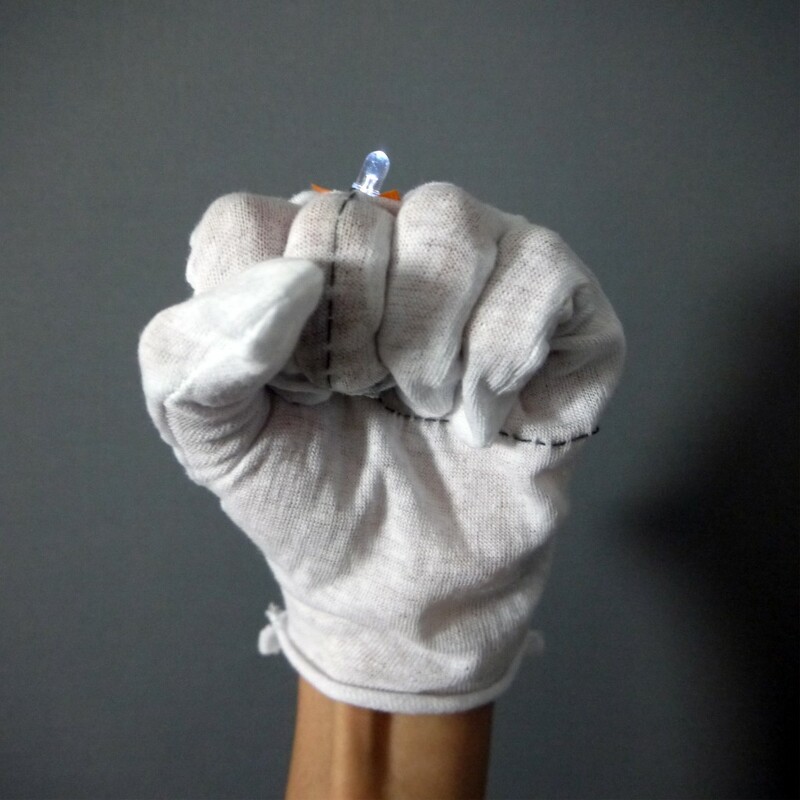 I just love how the protest pose of raising the fist inspired the design of a wearable switch! A raised first from Wikipedia. Technically, it’s a very simple circuit just using a power source, and LED and some conductive thread/fabric.